accueil > La Pensée (en) > For twenty years…. We are Saint-Lunaire lovers, but for a long time we passed along the house, without having a look at it. But at the end of 1991 summer we saw it, used as movie décor. We realized that it had a charming garden in spite of its decaying buildings. First year, we opened “La Pensée Gourmande”, a summer restaurant and tea-room; luckily, we enlarged it to an open air verenda and a sunny terrace. Our shop window was provided with take-away home made cakes and biscuits, and Marie’s jams and jellies. 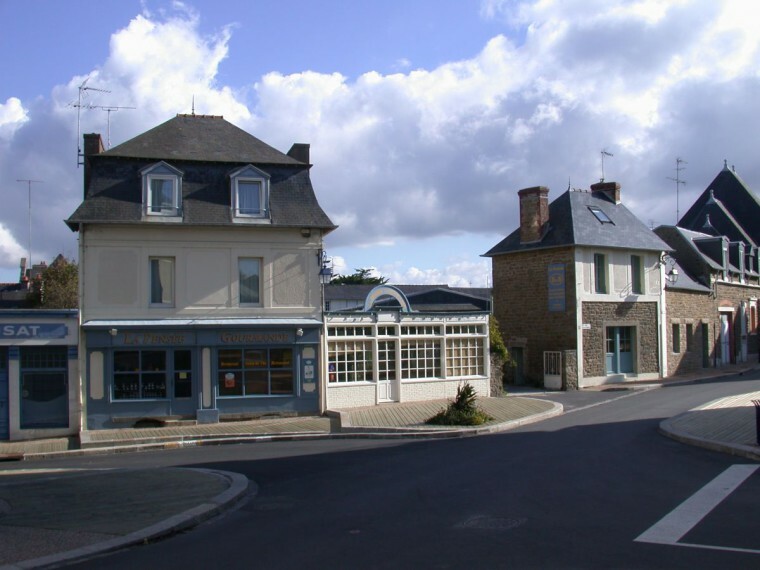 Then, we renovated la Grande Pensée ( a former belle epoque small hotel), in bed and breakfast, and holidays studios, later la Petite Pensée (old village houses) in holidays rentals and ” maison d’ hôtes”….